We want you to know how to shop, cook, grow, prepare and of course, enjoy truly good food as a part of an active sustainable lifestyle. We offer small group classes at your house or in our kitchen. Our chefs specialize in 2 to 3 hour raw and living foods culinary and lifestyle transformation classes. These classes are $65 a person including all materials. Each group class must have at lease 5 students. To book a class write us an email at earthlyjuices@gmail.com. Pick any of the topics below. Classes are available Monday, Wednesday, Friday, and Saturday. If you don’t see a topic you want to learn about in the raw food detox world let us know and we will create a custom class from our treasure trove of recipes. Learning how to add smoothing to your lifestyle is not only healthy, but delicious, fun and transformational! You will learn how to create delicious blends of fresh smoothies, and how to put it all together into a homemade juice cleanse. Learning how to add juicing to your lifestyle is not only healthy, but delicious, fun and transformational! You will learn how to create delicious blends of fresh juice, and how to put it all together into a homemade juice cleanse. Does pasta stair at you and make you cry because you know it’s just not healthy for your digestion? In this class we will teach you to replace those fast carb noodle dishes with raw noodles that hit the spot. Pad Thai, Zucchini Pasta, Creamy Kelp Alfredo, Yam Curls you name it we can make it into noodles with ease. So many of us have heard about probiotics – but what about Pre-biotics? Prebiotics are pickles and lightly krauted foods that feed the probiotics that make up your intestinal flora. 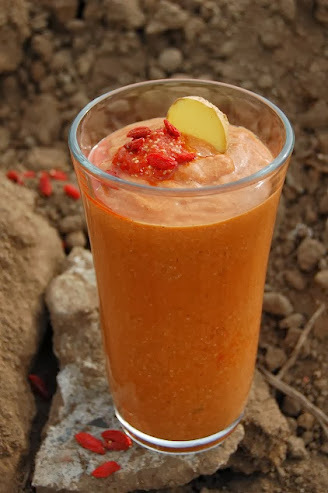 In this class we utilize recipes from Nourishing Traditions with a slight earthly twist making them into Earthly Traditions for digestive repair. Do you want to cook soups and bean stews but yours just don’t have any flavor? This class teaches you the basics of soup preparation from raw to easy soups. Do you think Kale is beautiful but only know how to use it as a garnish. Why is it so tough is there anything we can do to make it delicious? 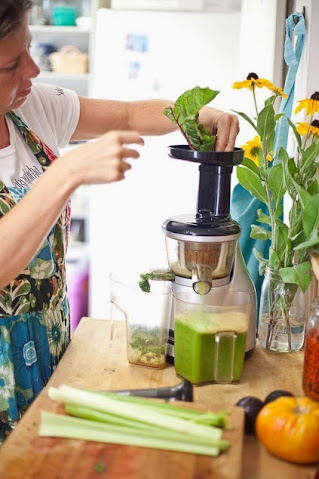 Yes, Yes,Yes – in this class we make kale into salads, chips, dips, and smoothies. Kale is truely fantastic for you and your going to love it. Do you like chard but feel like you just don’t know how to incorporate it in to a meal? In this class we teach you to make wraps, salads, dehydrated chips, juices and dips with you guessed it chard!!!!! Not sure what to do with all those soaked nuts and seeds? Let’s make living dips that are delicious and enzyme rich. Do you have a dehydrator sitting in the closet collecting dust? Well lets pull it out and start making raw and gluten free snacks, tortillas, crackers and breads that are amazing. Wraps Gone Wild – Bye Bye Sandwiches!!! Breakfast is the most important meal of the day. In this class we throw away the standard American breakfast and teach you how to eat a healthy raw and not so raw breakfast. Now that you have gone gluten free – what starches can you eat? In this class we teach you easy dinners that include vegetable based low glycemic starches – yeah!!!! Delicious! Cabbage Wrap with all RAW FOODS! Do you love cabbage but hate that weird sugary mayo dressing? In this class we will show you how we make a variety of slaws – which are fantastic for cleaning out the colon. In this class Chef jen teaches you how to create a variety of her signature salad and veggie sauces to make all your dishes delicious. In this class we teach you a bit about raw baking of cakes and cookies. We also show you how to make dessert style smoothies and mouses that your friends will not be able to stop talking about. Are you having a wine and cheese party and you really want to impress your friends with dairy free and gluten free healthy snacks? In this class we teach you a variety of delicious appetizers. Eating for Beauty is an excellent idea. Drinking for beauty is even better. In this class we teach you to create Probiotic Superfood Elixirs that will make you more beautiful through deeper hydration. In this class we teach you to make raw and not so raw burgers that are going to blow your socks off. This class can be all veggie or also include lean meats like turkey, buffalo and grass fed beef. In this class we teach you to make cheeze and kefirs that are all vegan – aka nuts and coconuts are the base. This class gives a basic tutorial in how to make fermented nut kefirs and nut cheezes. In this class we teach you to make shredded salads from around the world – from Indian curry carrot salad to Russian raw beet salad. We teach you unique ways to top everything you eat with yes more living foods!!! In this class we teach you to make living sprouted train mixes. These mixes are great blood sugar snacks to have in your car or when your on the go. And kids go wild for them. In this class we focus on natures most amazing and delicious fruit/vegetable the avocado. From smoothies, so spreads to puddings, you will learn the power of this essential fatty Acid wonder. In this class we create classic nut sauces that are dairy free. Like alfredo and classic peanut sauce and sunflower pesto. If your the creamy saucy type this is the class for you. 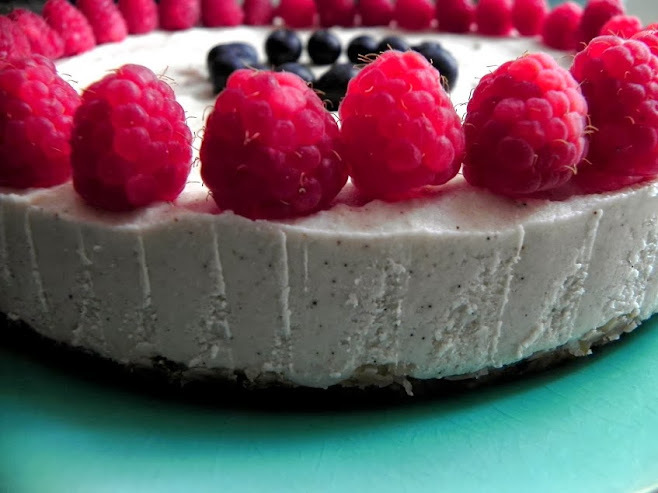 In this class we teach you to make raw and gluten free cultured dairy free cheez-cake. Yum…Really enough said. Have you always wanted to make truffles but feel like it is way out of your league. Well it’s really very easy and delicious. In this class we will teach you to make raw truffles to live for. These classes explore raw and no so raw cusine from an ethnic point of view. Currently we offer a class in each of the following styles of world ethnic foods: Latin Cuisine, Mediterranean Cuisine, Middle Eastern Cuisine, and French Italian Border Cuisine. We currently produce Juices Menu Items and Juice Cleanses on Sundays, Tuesdays and Thursdays for delivery. Nightly doorstep delivery is between 7pm and 7am in La and OC for $15. Our kitchen stops taking orders for that day’s production at 3pm. If you miss the window for ordering call Chef Jen at (310) 404-6804 and she will confirm you on the next day’s production. Copyright © 2013 Earthly Juices. All Rights Reserved.